Who Doesn’t Love a Good DIY? I love all of those great recipes on Pinterest for making your own whipped Shea body butters and making your own natural toothpaste. It’s on my bucket list for sure but at this time in my life, it doesn’t fit in my schedule. However, I did run across a really awesome Vitamin C Serum that totally fits in to my busy schedule. My big sister Diane recently turned me on to Sophie Uliano, an internationally renowned Healthy and Green Living Expert. I stumbled on to her Vitamin C Serum and I thought – now THAT I can do! Vitamin C is full of anti aging properties and helps build collagen and elastin. Vitamin C once combined with liquid has a very short shelf life. It begins to oxidize and looses it’s effectiveness. For that reason, Sophie recommends making the serum in small batches and keeping it a dark container in a cool, dark place. 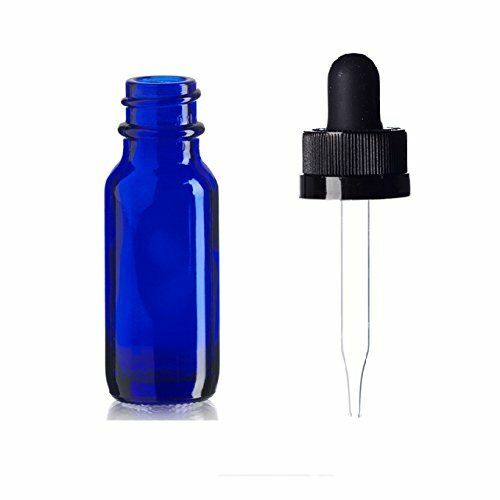 She recommends using amber or blue glass dropper bottles, which will need to be cleaned in a dishwasher in between uses to make sure it’s sterilized. As I mentioned, I’m a busy bee and there isn’t a dishwasher in my small South Philly row home kitchen. Well I do have a dishwasher; his name is Joe, my husband. I do the majority of cooking and he’s on clean up duty. I’m not going to ask him to clean and sanitize tiny bottles nor did I want to add that task to my list. I use this right after my morning shower. I keep a small glass Pyrex dish and measuring spoons in the bathroom. I mix it together till the Vitamin C dissolves. I apply to my face first and then whatever is left goes on my body. There’s usually plenty to do my whole body. It literally takes about 2 minutes from start to finish. I then apply organic coconut oil to my body to moisturize and then a facial serum and moisturizer to my face. I’ve noticed a HUGE difference in my skin since I’ve added this quick step. It’s softer and smoother for sure and the aloe seems to be just what this winter beaten skin needed. Like I said, this takes no time, is very inexpensive to make and your skin will thank you. Thanks Sophie and thanks Diane!